Serving the Ottawa Orleans community for quality comfort and relaxation in their own homes. 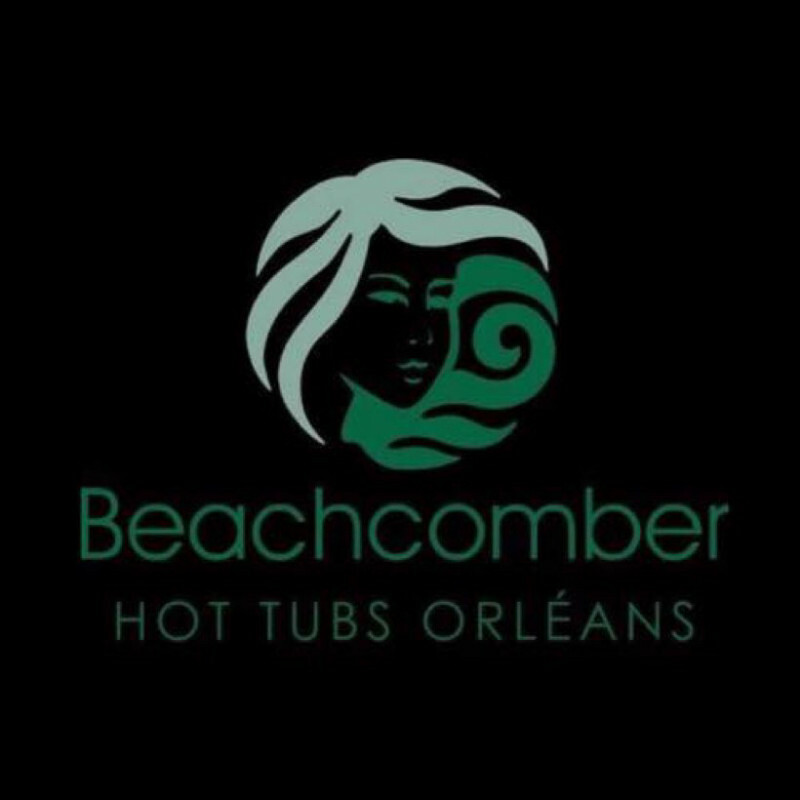 beachcomber orléans does not have any renting reviews yet. We can't wait for you to be the first one to review. get clean while harnessing the power of the sun! life is better in a beachcomber! keep your drinks close by! enjoy bbq the way they do in the south! have fun with our friend tiny! 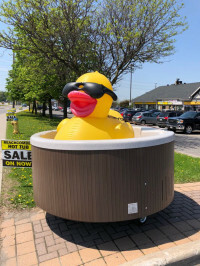 stay cool and dry on a hot summer’s day, or sheltered on a cold winter’s night! experience the taste of italy in your backyard!